Spending today painting to the amazing new Mumford and Sons album. ❤ I’m continuing on with this weeks theme of Downton Abbey – here’s Jessica Brown Findlay (aka Lady Sybil) in the latest issue of LOVE Magazine. 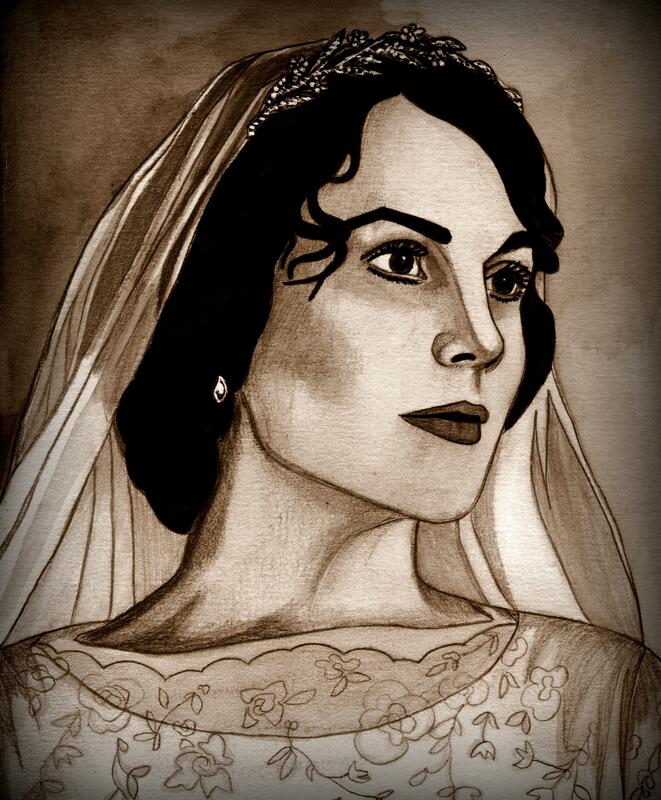 Plus here’s a similar edit of Lady Mary! Thees are stunning love the atmosphere thees two piece have! Did you use walnut ink? 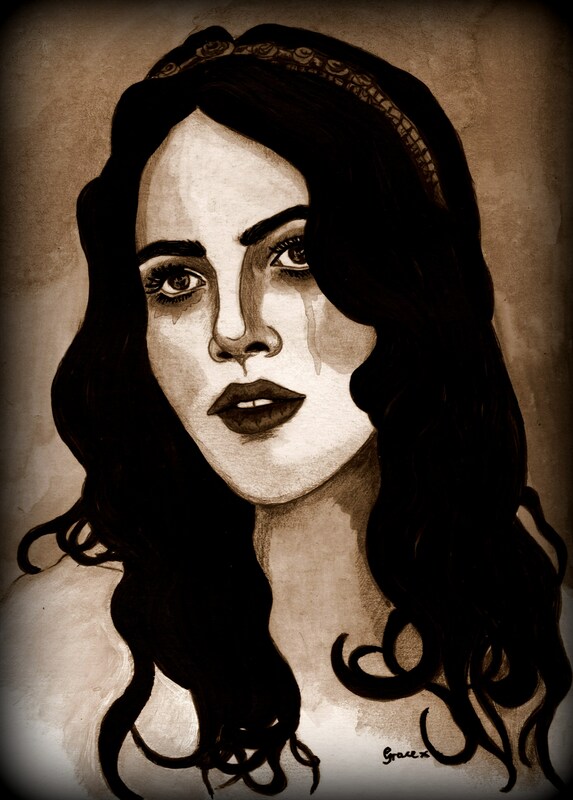 Your art inspires me. On the topic of Mumford and Sons, if you haven’t already listened to it, After the Storm is my new creative outlet song.